While you’re busy lamenting the end of your long summer days, there are still so many things for you to get excited about – like a brand new backpack! Going back to school or any other kind of activity doesn’t have to be in the shades of gloom as Zalora brings you the widest collection of the trendiest satchels, stunning leather, and other authentic material that miraculously makes you more excited for your first day than ever. Not only are they exemplary functional, various styles and hues make it the best accessory there is. What more could you ask for? You can never go wrong with a trusty backpack as this ultra-functional staple makes you create an impeccable fashion statement without sacrificing any comfort. Whether it’s a hike to the mountains or a trip to your next class, you’ll never trudge to your next destination as this nifty accessory can carry all your essentials with utmost breeze. Create memories and relive the moments as backpacks surely dominates the ultimate bag necessity. 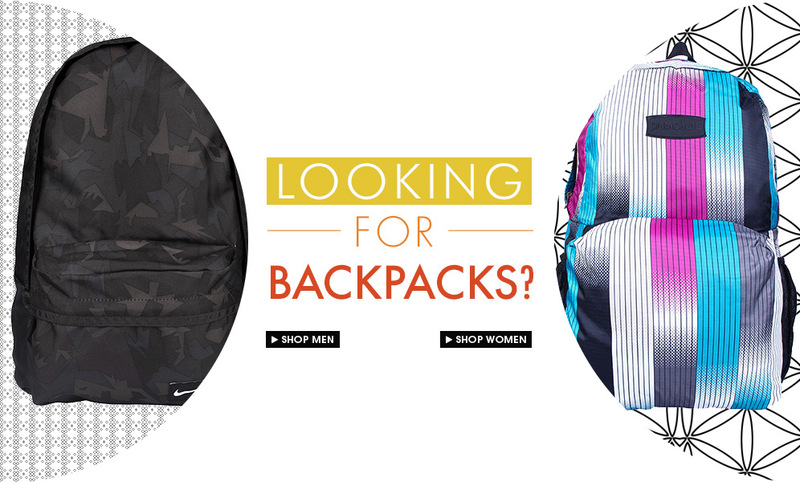 From casual rucksacks to sleek satchels, to leather straps and zipper-filled models, style up your fashion game with Zalora’s eye-catching range of backpacks for a more head-turning you! As backpacks are the perfect combination of function and style, you don’t have to worry on pairing it with your everyday ensembles! With just a click of a button, let yourself wander through Zalora’s bag collection that’s perfect for the sartorial savvy you. Whether it’s for your first day at school or any lifestyle activity, you can find a whole bunch of other fashion and life essentials right at the comfort of your home. Experience this one-of-a-kind shopping with 30 days free return, free shipping, and cash on delivery only at Zalora.